An indecent exposure suspect is free on bond after his arrest, yesterday, in downtown Franklin. At 11:30 Monday morning, officers were summoned to the 400 block of Main Street to investigate the report of a man masturbating inside of his vehicle. Arriving officers determined that the report was accurate, and arrested 34-year-old Cosme Villa-Gonzalez for Indecent Exposure. Villa-Gonzalez is free on the $2,500 bond set by the Magistrate. He is due in court 04/27/2017 at 1:00 pm. 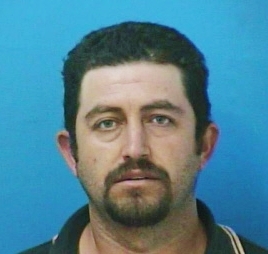 Franklin Police are working to determine if Villa-Gonzalez or his black Ford F-150 pickup are connected to other cases. Anyone with information is asked to call Franklin Police at (615) 794-2513.